A galaxy of Government bodies and major businesses buy into our HALO vision – big style. They bring international, national and local resources, knowledge and time, joining us in making HALO a focus of transformational economic change in Ayrshire. The Scottish Government is contributing an initial £3.5 million for essential infrastructure in the 28 acre HALO Park. 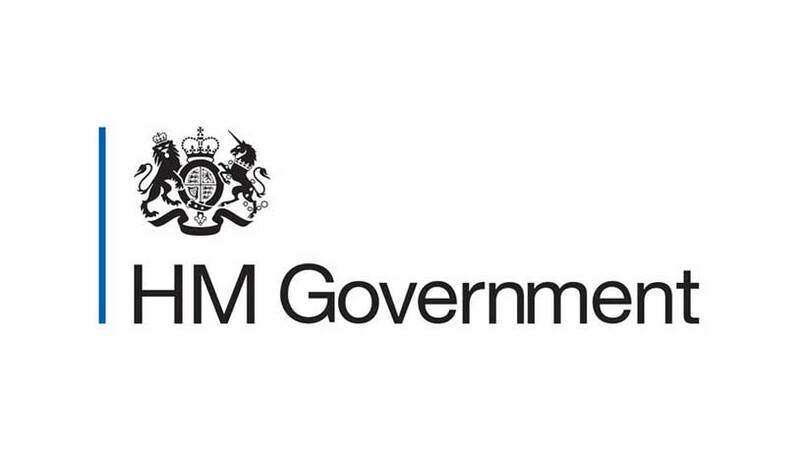 The UK Government has committed a first phase £3.5 million to build our Enterprise and Innovation Centre. East Ayrshire Council has invested £2 million in vital site preparation works and works tirelessly to ensure that the HALO will be completed on schedule. 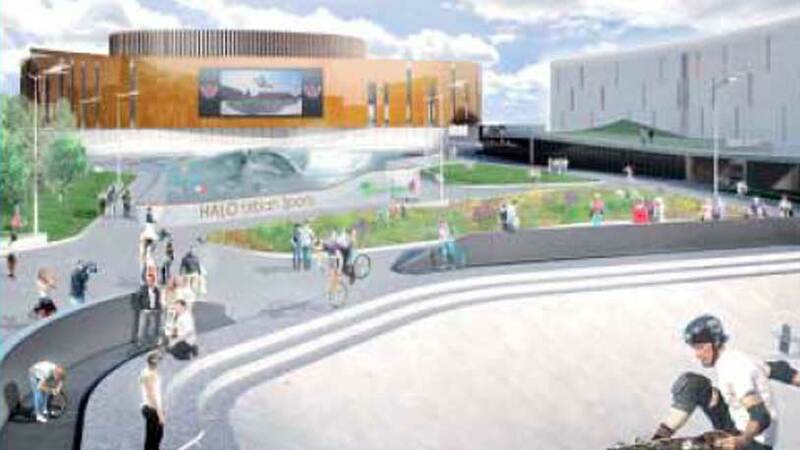 Diageo PLC has donated the land for £1 and contributed £2 million to support planning and design of the HALO development. Scottish Power is The HALO Platinum Partner/Sponsor. 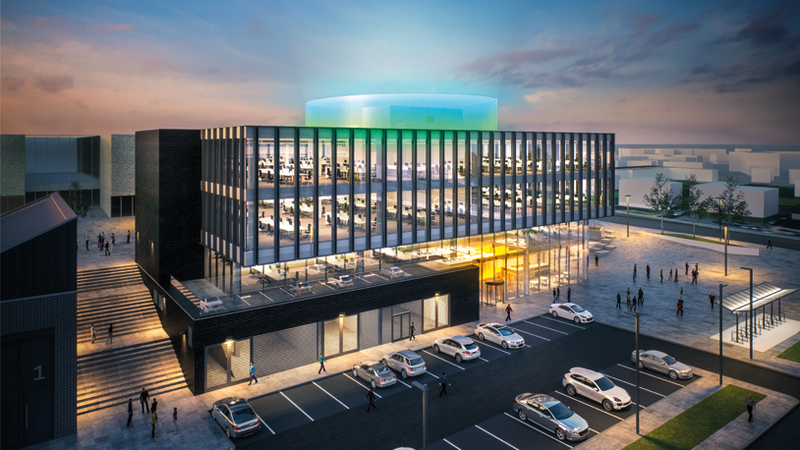 Launching a £5 Million, five-year programme, building upon their “Utility of the Future” vision, the energy company will be a leader in the HALO Innovation and Enterprise Centre and the Digital and Cyber Zone. HALO and Scottish Power will be working together to create a cyber and digital training and learning facility, at the forefront of the ‘Fourth Industrial Revolution’. 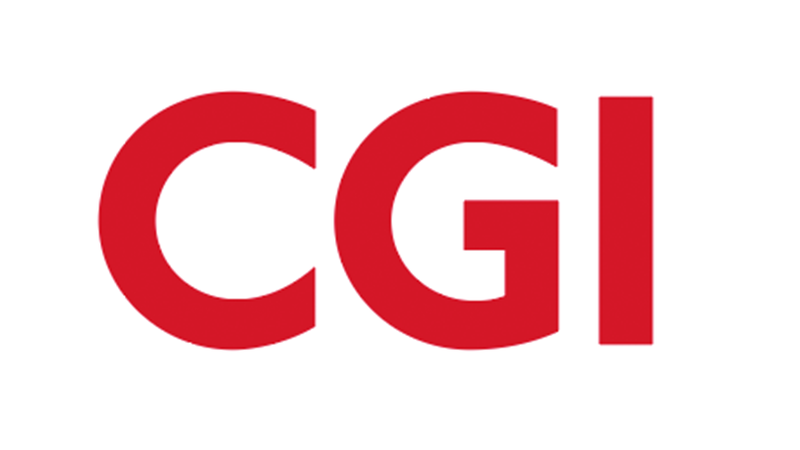 CGI is a Canadian global information technology consulting, systems integration, outsourcing, and solutions company. As a HALO Platinum Partner CGI will at the HALO Enterprise & Innovation Centre apply CGI’s technical ,business and expertise to advise and support innovative start -ups, and scale up entrepreneurial businesses particularly in cyber and digital technologies. They will also support HALO’s educational partners with specialist training and student learning and practical skills Development to include Digital Health Social Care and Children’s Innovation and Nursery Hub of the future. HALO will also see CGI develop cyber and digital capabilities for the space sector lead by Steve Smart Senior VP to benefit all parties including our partners Glasgow Prestwick Spaceport. 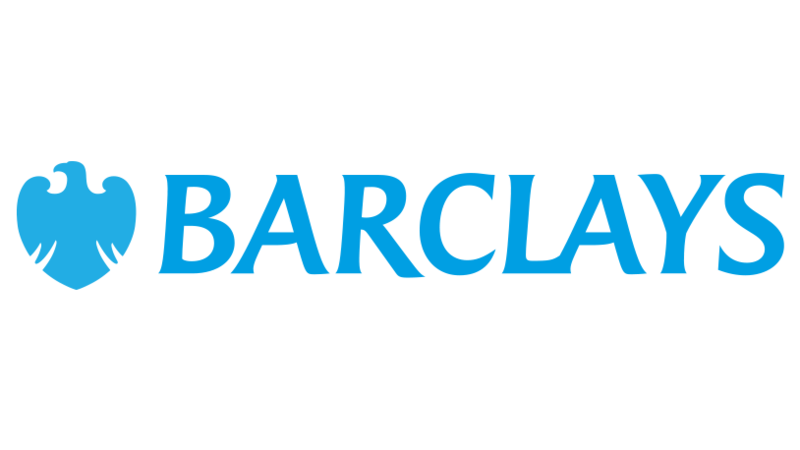 Enhance HALO’s employability initiatives for individuals in Ayrshire- irrespective of age- through Barclays LifeSkills, access to education and application of digital technology. Help start-up and scale-up entrepreneurial businesses to capitalise on growth opportunities. 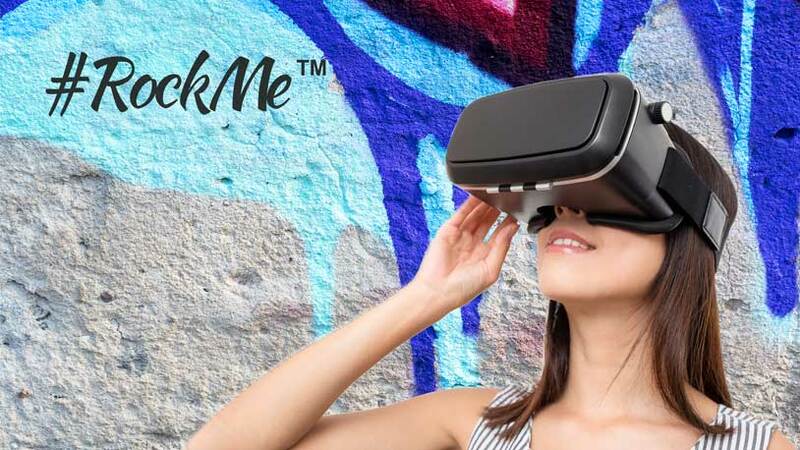 Facilitate connectivity and collaboration with other businesses locally and across the UK. Onecom is one of the fastest growing telecoms companies in the UK. They are establishing their Scottish operational and sales hub within The HALO’s Enterprise & Innovation Centre. In addition, Onecom will: encourage and enable everyone within The HALO development; provide leading-edge products, services and support; provide business and domestic telecommunications services to companies and homes located within The HALO and partner with our educational partners to enhance the employability of young people. 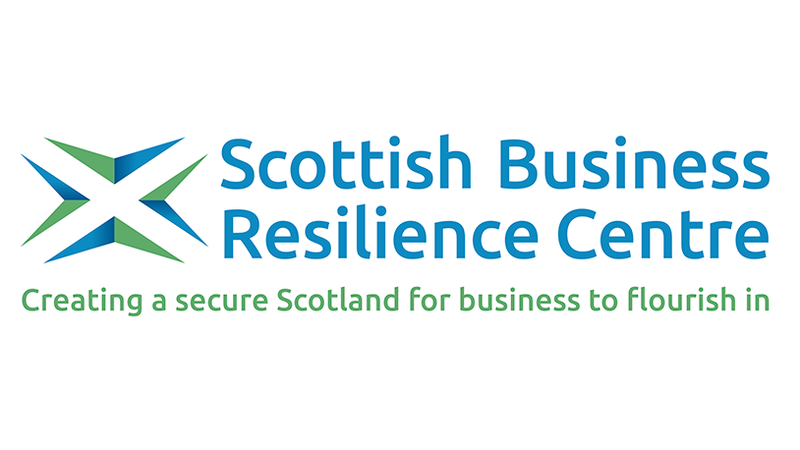 The HALO’s role in digital and cyber skills learning is being shaped and facilitated by the Scottish Business Resilience Centre and is one of its knowledge hubs which link into the UK and European cyber resilience networks. Based at The HALO’s Enterprise and Innovation Hub in Kilmarnock, East Ayrshire, Community Pharmacy Scotland will use state of the art digital innovations to assess what skills will be needed to excel in an ever-changing health sector. 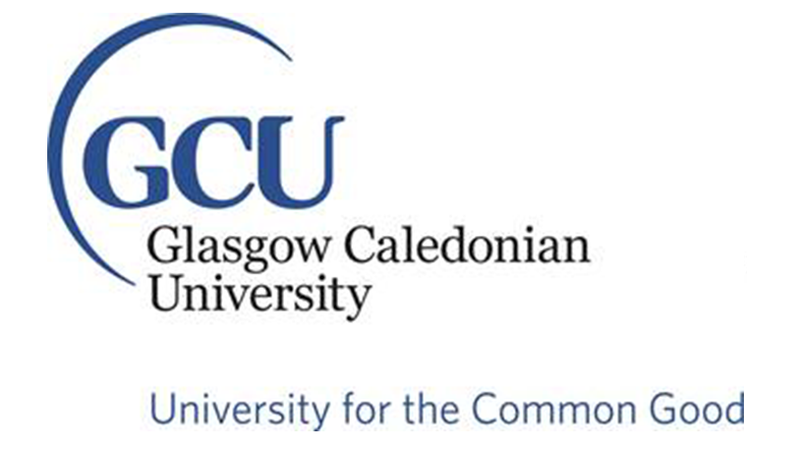 Glasgow Caledonian University will Partner with HALO Global, through access to higher education and particularly work-based education in the context of regeneration of brownfield sites within the HALO portfolio in the UK with international extension. This will be delivered through flexible, supportive and creative programmes of higher education targeting perceived skills gaps and capabilities in HALO Communities. Ayrshire College is our closest neighbour and partner, integrating with HALO to progress a deep range of practical learning experiences and qualifications for its students, from construction and digital skills to social care and design. 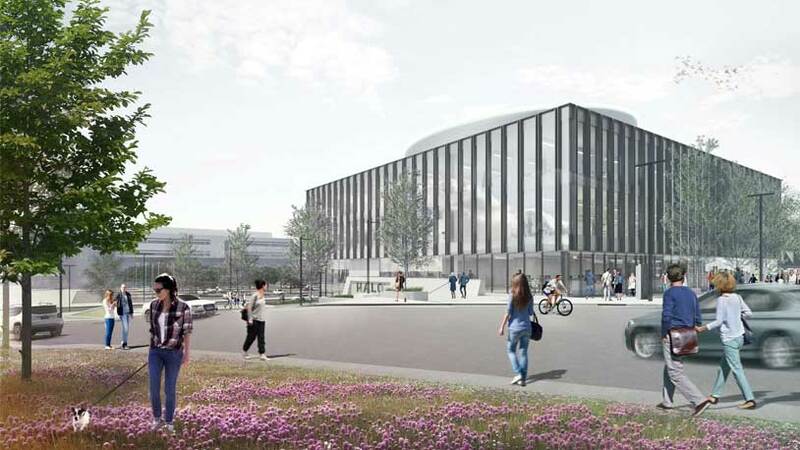 The University of the West of Scotland is contributing its expertise in innovation, digital and cyber learning to help shape the nature of our enterprise and Innovation Centre.